Aesteiron Steels Pvt Ltd, is one of the leading manufacturers & suppliers of Alloy 20 Plates. Aesteiron Steels Pvt Ltd, is one of the leading manufacturers of EN 10083-3/ 39MnCrB6-2 Alloy Steel Plates. 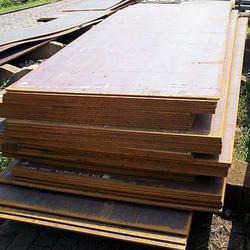 Aesteiron Steels Pvt Ltd, is one of the leading manufacturers of 34CrS4 Alloy Steel Plates. Aesteiron Steels Pvt Ltd, is one of the leading manufacturers of 50CrMo4 Alloy Steel Plates. Aesteiron Steels Pvt Ltd, is one of the leading manufacturers of 42CrMoS4 Alloy Steel Plates. 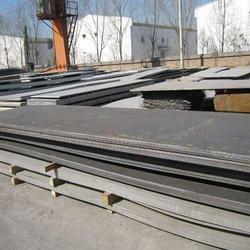 Aesteiron Steels Pvt Ltd, is one of the leading manufacturers of 42CrMo4 Alloy Steel Plates. 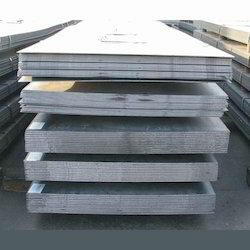 Aesteiron Steels Pvt Ltd, is one of the leading manufacturers of 34CrMoS4 Alloy Steel Plates. 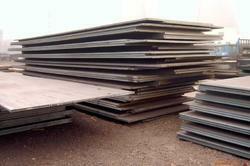 Aesteiron Steels Pvt Ltd, is one of the leading manufacturers of 34CrMo4 Alloy Steel Plates. 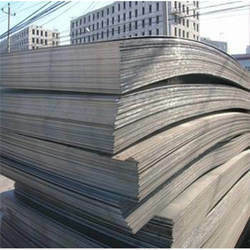 Aesteiron Steels Pvt Ltd, is one of the leading manufacturers of 25CrMoS4 Alloy Steel Plates. 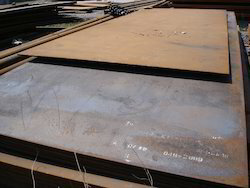 Aesteiron Steels Pvt Ltd, is one of the leading manufacturers of 25CrMo4 Alloy Steel Plates. Aesteiron Steels Pvt Ltd, is one of the leading manufacturers of 41Cr4 Alloy Steel Plates. 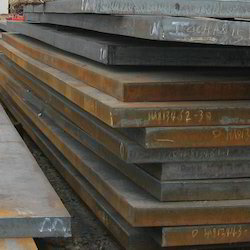 Aesteiron Steels Pvt Ltd, is one of the leading manufacturers of 37CrS4 Alloy Steel Plates. Low & moderately stressed components for automobile industry & mechanical engineering- shafts, crankshafts, screws, connecting rods. 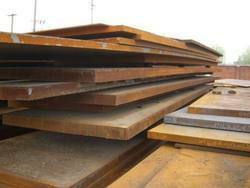 Aesteiron Steels Pvt Ltd, is one of the leading manufacturers of 46Cr2 Alloy Steel Plates. Aesteiron Steels Pvt Ltd, is one of the leading manufacturers of 37Cr4 Alloy Steel Plates. 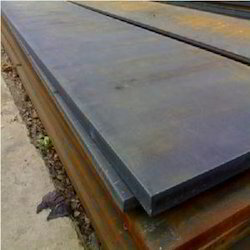 Aesteiron Steels Pvt Ltd, is one of the leading manufacturers of 34Cr4 Alloy Steel Plates. 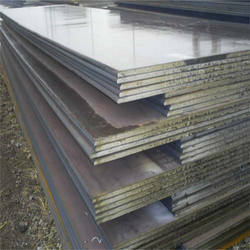 Aesteiron Steels Pvt Ltd, is one of the leading manufacturers of 27MnCrB5-2 Alloy Steel Plates. 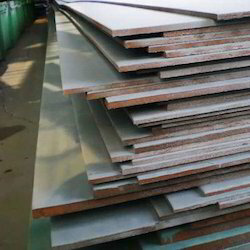 Aesteiron Steels Pvt Ltd, is one of the leading manufacturers of 38MnB5 Alloy Steel Plates. 38MnB5 is used for wear parts in the construction industry & for agricultural products such as digging teeth, buzz saw blades, plows, otter boards, chain wheels, axles etc. 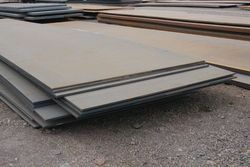 Aesteiron Steels Pvt Ltd, is one of the leading manufacturers of 36NiCrMo16 Alloy Steel Plates. 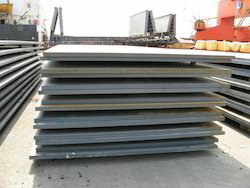 Aesteiron Steels Pvt Ltd, is one of the leading manufacturers of 35NiCr6 Alloy Steel Plates. Crankshafts, Shafts & various gears. 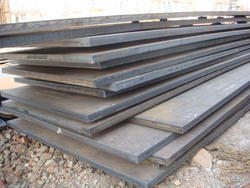 Aesteiron Steels Pvt Ltd, is one of the leading manufacturers of 30CrNiMo8 Alloy Steel Plates. Aesteiron Steels Pvt Ltd, is one of the leading manufacturers of 20CrMo Alloy Steel Plates. 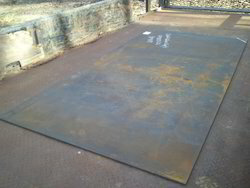 Aesteiron Steels Pvt Ltd, is one of the leading manufacturers of ASTM A573 Grade 58 Steel Plate. 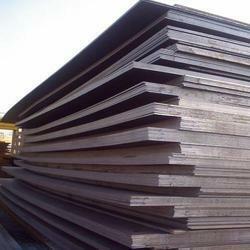 Aesteiron Steels Pvt Ltd, is one of the leading manufacturers of 12CrNi3 Alloy Steel Plates. Aesteiron Steels Pvt Ltd, is one of the leading manufacturers of 15CrMn Alloy Steel Plates. 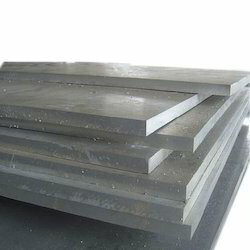 Aesteiron Steels Pvt Ltd, is one of the leading manufacturers of 18CrNiMnMoA Alloy Steel Plates. 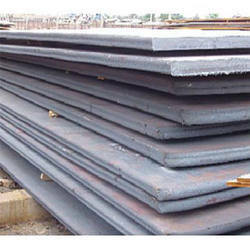 Aesteiron Steels Pvt Ltd, is one of the leading manufacturers of 20CrMnTi Alloy Steel Plates. 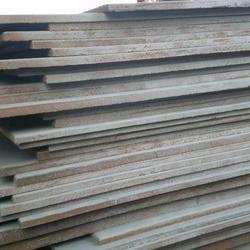 Aesteiron Steels Pvt Ltd, is one of the leading manufacturers of 20MnVB Alloy Steel Plates. 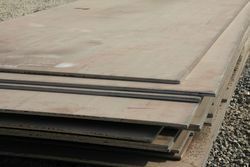 Aesteiron Steels Pvt Ltd, is one of the leading manufacturers of 25SiMn2MoV Alloy Steel Plates. 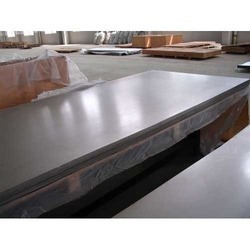 Aesteiron Steels Pvt Ltd, is one of the leading manufacturers of 27SiMn Alloy Steel Plates. 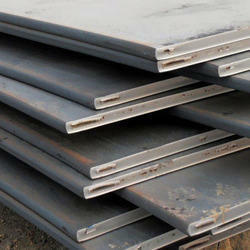 Aesteiron Steels Pvt Ltd, is one of the leading manufacturers of 30CrMnTi Alloy Steel Plates. 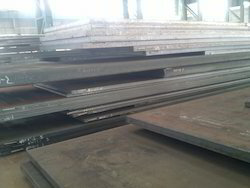 Aesteiron Steels Pvt Ltd, is one of the leading manufacturers of 37SiMn2MoV Alloy Steel Plates. Aesteiron Steels Pvt Ltd, is one of the leading manufacturers of 40CrMn Alloy Steel Plates. Aesteiron Steels Pvt Ltd, is one of the leading manufacturers of 42CrMo Alloy Steel Plates. 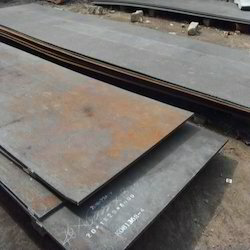 Aesteiron Steels Pvt Ltd, is one of the leading manufacturers of 45Mn2 Alloy Steel Plates. It is used to manufacture universal joint shafts, axles, connecting rod cap, friction plate, worm gears, gear shafts, axle tram, carriage shafts, heavy duty racks. 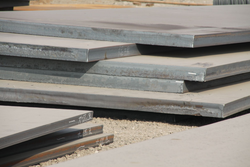 Aesteiron Steels Pvt Ltd, is one of the leading manufacturers of 45MnB Alloy Steel Plates. 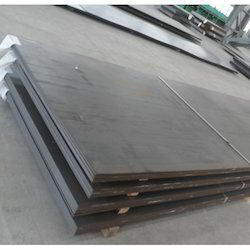 Looking for Alloy Steel Plate ?